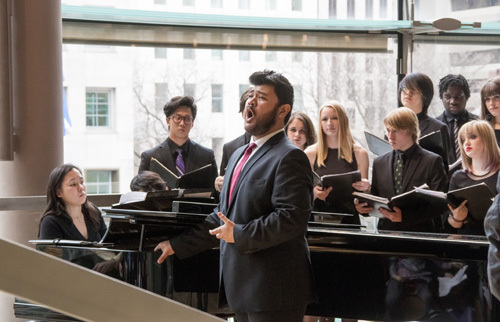 Some of us can't wait to leave our high school memories behind us, but that certainly wasn't the case for Ensemble Studio tenor Charles Sy when he reunited with his alma mater, Cawthra Park Secondary School, this March Break in a special performance in the COC's Free Concert Series in the Richard Bradshaw Amphitheatre. 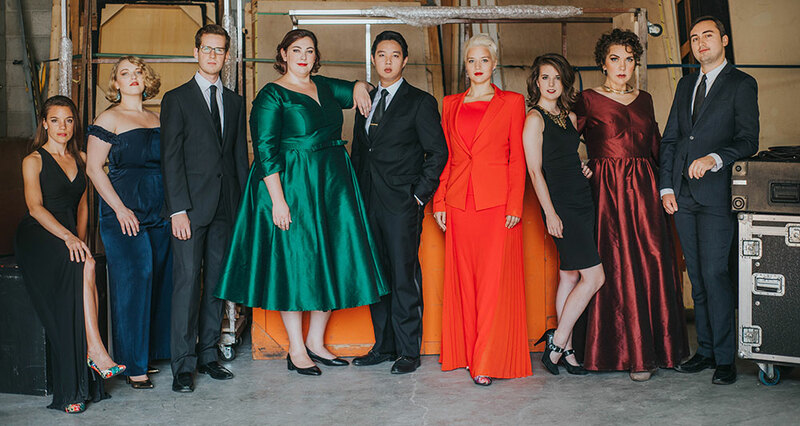 Before Charles embarked on his career as a professional opera singer, he was a member of Cawthra Park Chamber Choir. 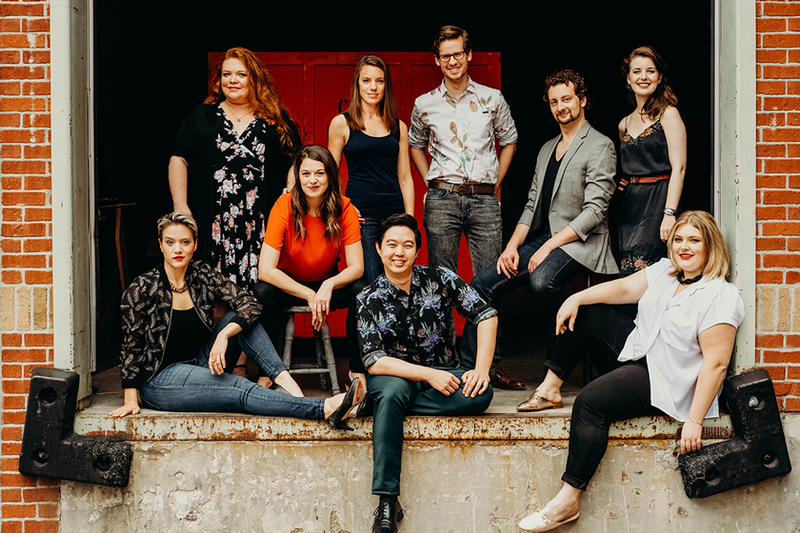 "Cawthra Park was when the classical music seed was inserted into my brain and my love for the genre grew exponentially while I was there," says Charles. The acclaimed choir (just one of 12 music ensembles at Cawthra Park, which is home to one of the Peel District School Board’s Regional Arts Programs), led by conductor Bob Anderson, performed in the Free Concert Series on March 17.